And what it might mean for the wine consumer. Climate change is more than just a matter of warming. 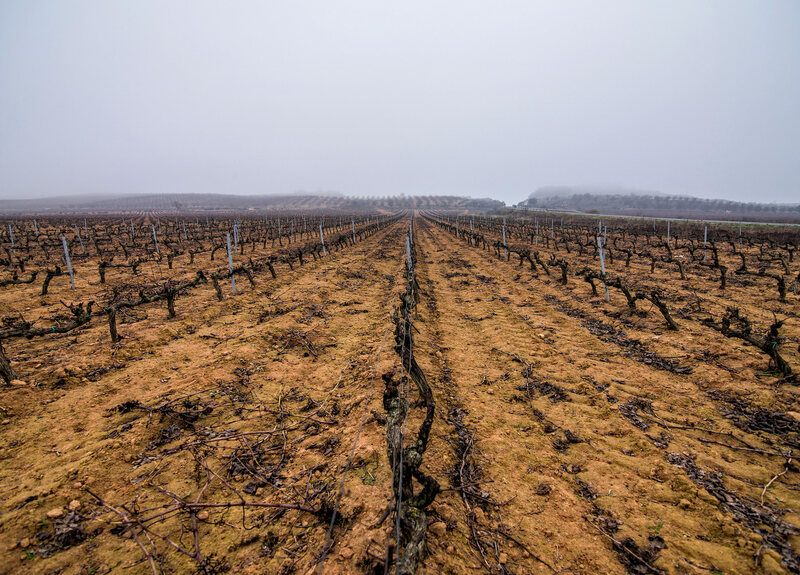 Frequent episodes of heavy rain in some regions have caused erosion in vineyards. Cabernet sauvignon rules the reds. 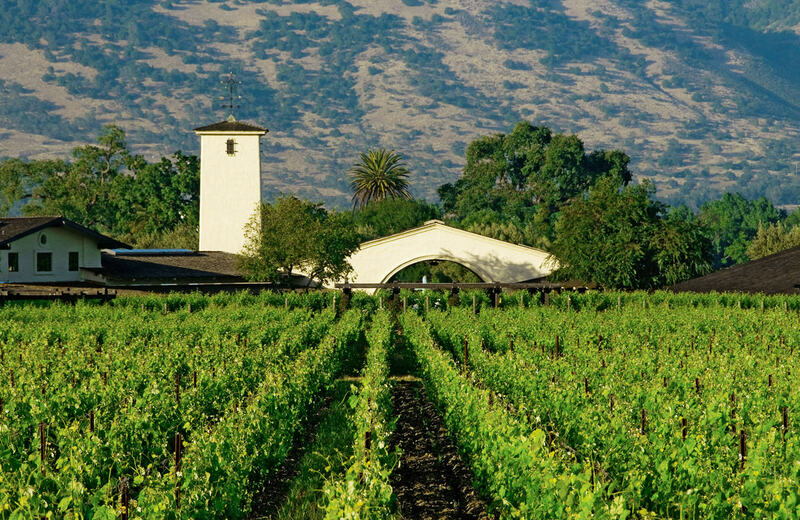 Cabernet sauvignon has long been called King Cabernet and is still deserving of the title.